The conviction that sitting in a wheelchair could be greatly improved and that the seating problems that this can cause could clearly be alleviated led Louis Huttenhuis to establish PR Sella. He was one of the founders of Huka, the producers of rehabilitation aids in Oldenzaal. Up until 1995 he was involved in Huka’s operational activities during which a great number of unique aids were developed for children. The Skwirrel, the Dukki and the well-known Huka tricycle are just some examples. In order to be more intensively involved with product development, he sold his interests in Huka to Welzorg, a Dutch company specializing in mobility aids. After that he has, amongst other things, worked on the development of healthcare products. He now applies his knowledge and long experience in the field of sitting and seating within PR Sella. For many years PR Sella has been involved in research and the development of a product that make an optimal seating quality possible. In this way we want to contribute to people’s freedom to live independently. For people who spend a significant proportion of each and every day in a wheelchair, this freedom and independence does not always go without saying. And for these people especially, good seating quality is crucial. This entails more than just choosing the right cushions. The creation of an optimal sitting posture by correctly adjusting the appropriate seating angles is the basis for optimal seating quality. Our product makes it feasible for everyone to enjoy optimal sitting quality. The sitting posture is pivotal in this because the sitting posture is the basis for optimal sitting quality and for functioning optimally. 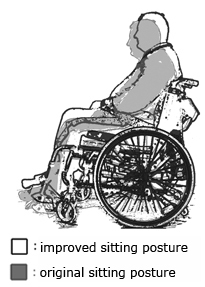 The basic sitting posture in a wheelchair is a sitting posture that gives anatomically sound stability using a back support tailored to the individual. 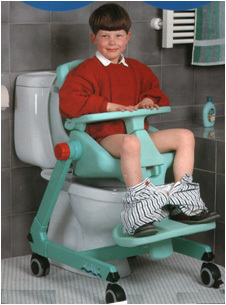 A correct basic sitting posture and good seating support prevent complications that can result from long-term sitting. This means increased mobility and independence, increased ability to participate in society and therefore an improved quality of life. Furthermore, it takes away a lot of irritation and reduces costs. 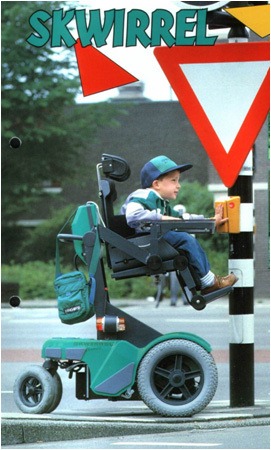 We are convinced that with our reliable solution we can make a positive impact on the lives of wheelchair users. That is why we are constantly and enthusiastically busy with the development and improvement of our innovative product. Obviously we never loose sight of the cost aspects so that our product continues to be affordable for everyone.